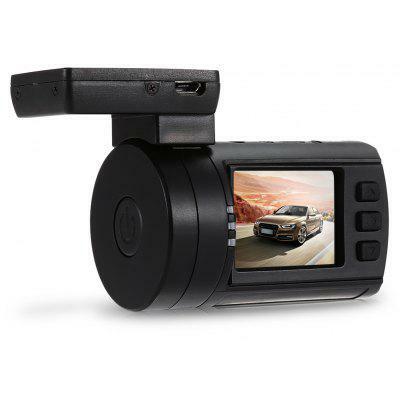 This Mini 0806S Digital Video Camera DVR, adopted Ambarella A7 chip and OV4689 image sensor, equipped with mini car charger, has the distinctive functions of GPS navigation and loop-cycle recording, parking monitoring, night vision and time stamp, provides you a more comfortable, safe and worry-free driving environment. Want to be notified when the Mini 0806S Digital Video Camera DVR gets even cheaper? Make sure you snag the best price by entering your email below. We'll email you when the price drops, free! We're tracking the price of the Mini 0806S Digital Video Camera DVR every day so you know if that deal is really a steal! Check back for to check the best price for this product - and whether its current sale price is really the cheapest it's been! No Mini 0806S Digital Video Camera DVR coupons found!